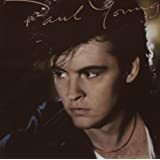 PAUL YOUNG "the secret of association"
a few good tracks on both, but also some filler. Everytime You Go Away,,,great song by Paul Young!!!! 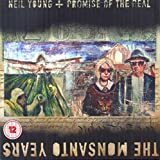 NEIL YOUNG & THE PROMISE OF THE REAL "the Monsanto years"
the guy seriously had enough tracks to release two classics from those sessions! Here's a strange one. I bought this album on the back of his previous work and I have never listened to it??!!?? Will try and find it in the collection and play it today. cans on, volume up my good man! Will do. Anyway, on with the thread. 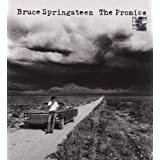 Bruce, Baker, Moore - Around the Next Dream. 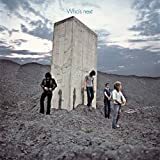 another great album by The Who IMO.